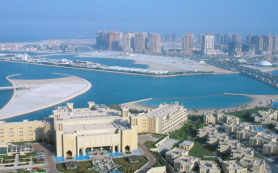 Together with Qatari nationals, expatriate residents of Qatar will have the opportunity to purchase their own property. They can benefit from QNB’s unique mortgage facilities which include features such as borrowing up to 75% of the property value, no guarantor requirements, 2-year grace period and a repayment period of up to 25 years. The 748-apartment uniquely-designed Lagoon Plaza will represent a landmark in the city of Doha. In addition to its luxurious and modern style apartments, it will include a shopping mall and many leisure facilities. The twin tower contains world-class shopping center, swimming pools, sauna, Jacuzzi, sport facilities and attractive surroundings. 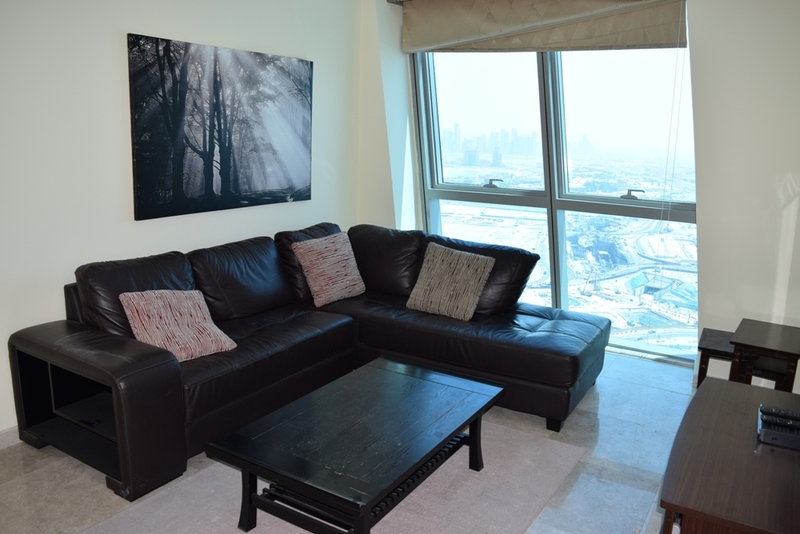 The 34-storey freehold residential apartment building twin tower, also comprise sufficient parking space, coffee shops, restaurants and high-speed lifts as well as other facilities. Lagoon Plaza is an extravagant twin towers complex, unique in design and location. Each of the tow towers has been articulated by a state of the art architectural vision, granting it the distinctive shape and incomparable view. Providing a magical twin view, The lagoon Plaza towers overlook the Arabian Gulf from one side, and the golden landscape of Doha on the other. Beside the spacious residential units, the towers offer comprehensive entertainment facilities compiling Cinema theaters, shopping complexes and children’s fun parks. 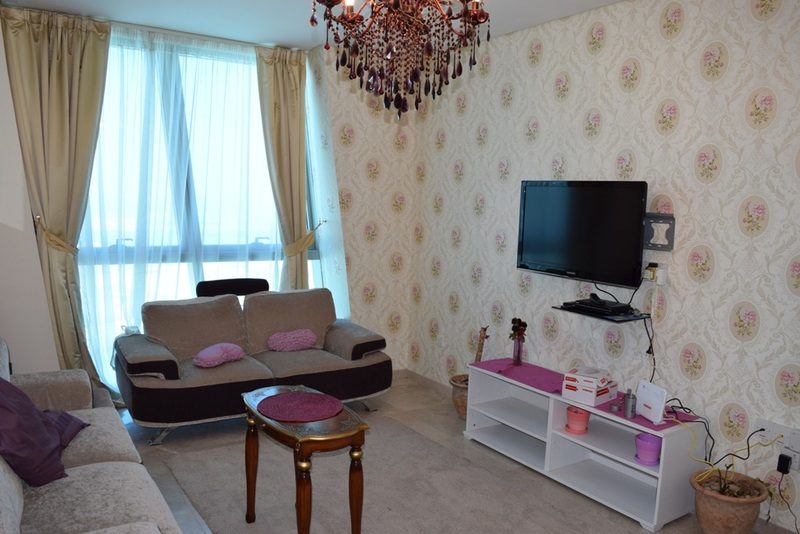 Each tower consists of 34 floors of residential apartments, conveniently allocating one tower for leasing and another for full ownership. The project occupies a total area of 262,000 square meters, rising proudly to a height of 168 meters above sea level. Satisfaction to every taste? Maybe not, but we definitely satisfy all our tenants. The joints efforts which have been exerted on this project and the experience which was devoted to comprehend all its aspects will ensure an incomparable home interior. Simplicity and elegance have been fused together in a trendy modern fashion, enabling you to enjoy the atmosphere of luxury and superiority. Every small detail of the multi-themed choices offers a unique experience in a unique surrounding. The harmonious mixture and of western and oriental essence in all the designs, and the modern innovation in craftsmanship are consistent features all Lagoon Plaza. So is our determination to create an architectural piece of art to be admired and appreciated. The interiors are no less impressive, with its distinctive design and engineering. Would you be the center of concern? In the Lagoon Plaza your house will express you only, and in order to attain this we endeavor to do our best to make you feel that you are the core of your services, and that all of our effort is to serve you only. From your doorstep, you can access the enjoyment of shopping and entertainment, and you can send your whole day without need to be far more than several steps from your house. In the Lagoon Plaza, we have provided the largest integral environment of the basic services contained at all in a residential tower. The conventional services of periodic maintenance, cleaning and pursuance are done in a regular periodic manner, while the emergency services are responded thereto within a ceiling of time not exceeding five minutes, all of this is to secure your satisfaction because you are our first priorities within a service system which is unique in privacy and personality. The magnificence of nature meets the modernity of architecture. 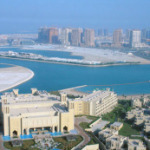 At the junction of land and sea, at a distinctive spot along the golden sword of the Arabian Gulf shoreline, the Lagoon Plaza Towers majestically rises to a height of one 168 meters above sea level, reflecting its unique shape onto the blue waters to form a view which is easy to admire and be impressed by. The essence of the lagoon Plaza’s genius lies in the distinguished surroundings of natural beauty and urban development, which is mixed in an incomparable manner and an attractive style. This provides the lagoon Plaza tenants with modernity of life and in a superior pattern, without depriving them of the simplicity of nature and its attractive beauty. Creating the ideal environment for your career? The Lagoon Plaza will nurture the ultimate scope to best serve your professional life and career. By providing comfort and high welfare, Lagoon Plaza relieves you from all burdens of daily pressures and hectic responsibilities. Whether you are an investor or a tenant, you will have enough time to think of what’s important while take care of providing your family’s haven, leaving you free to pursue your career with a complete peace of mind. On the other hand, the stores and exhibitions which compliment the shopping center, from a unique commercial opportunity. The location allocated to serve the twin towers in characterized with fast accessibility to various services and retail outlets. It also caters to a distinctive category and selective class of shopping for the tenants of the towers and its surroundings.